Fun, friendship and adventure abound once more with further tales to delight Beatrix Potter fans everywhere as Peter Rabbit and friends return in a new DVD collection, released by Abbey Home Media. A perfect stocking filler this Christmas! 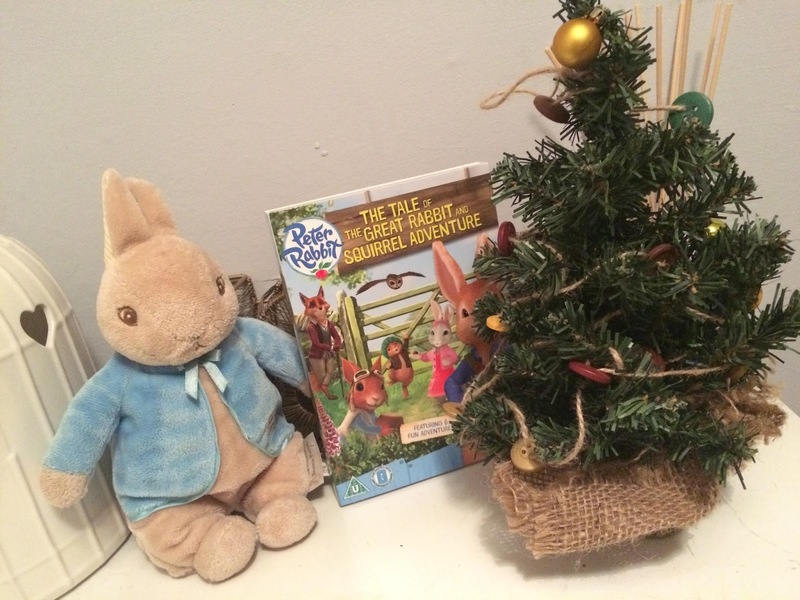 Join our hero, Peter Rabbit, in this fifth installment of his animated adventures. Peter tells a curious Cotton-tail how he and Squirrel Nutkin became friends and how Nutkin’s lost his tail. Soon Peter is on an adventure to retrieve Nutkin’s tail, even though it means going to Owl Island! Featuring over 70 minutes full of fun, mischief and adventure in 6 action packed adventures. Let’s hop to it! 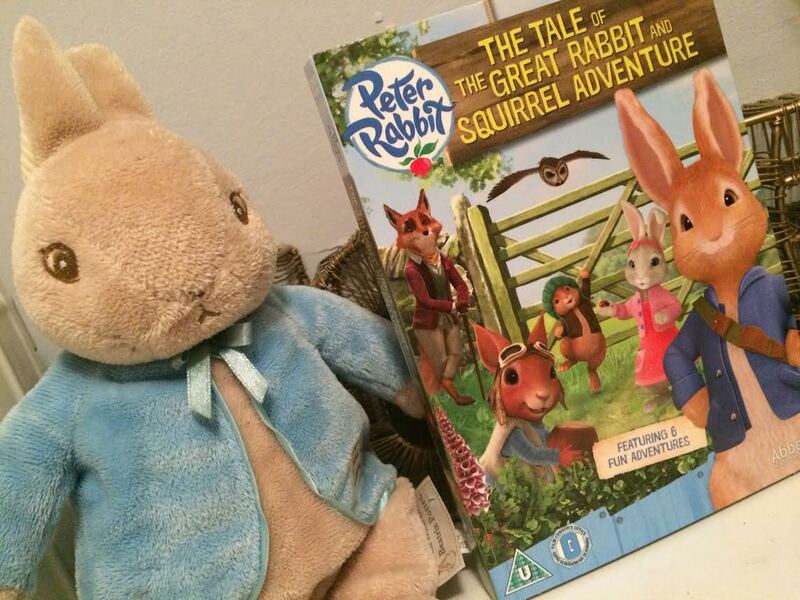 Peter Rabbit – The Tale of the Great Rabbit and Squirrel Adventure features the following episodes: - The Tale of The Rabbit and Squirrel Great Adventure; The Tale of Old Brown’s Feather; The Tale of The Wiggly Worms; The Tale of Two Enemies; The Tale of Fierce Bad Rabbit; The Tale of Mr Tod. * Thank you to Abbey Home Media for sending us the DVD for purposes of review, all opinion are our own.